4. 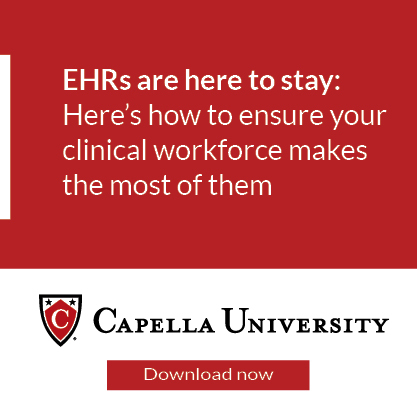 Key HR considerations for hospital ambulatory leaders. Click here to download the white paper. 10. Key steps to prepare and assess reimbursement options for your ASC. 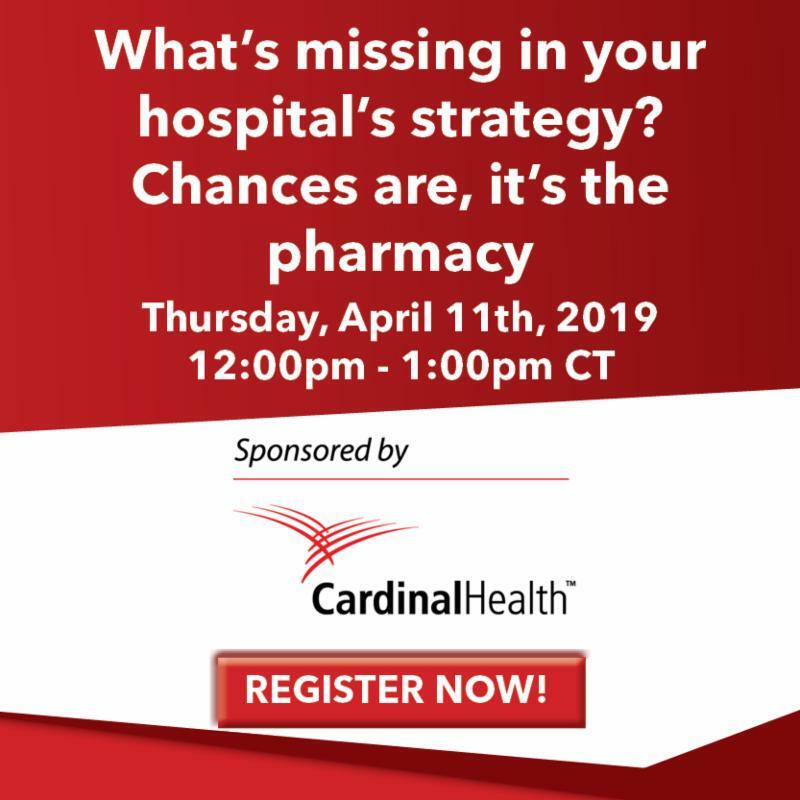 Click here to register for the webinar.